Sesame is one of the oldest known oil crops. First cultivated over 5,000 years ago, the seeds of this hardy plant produce rich yellow or brown oil commonly used in East Asian and Indian cuisines. 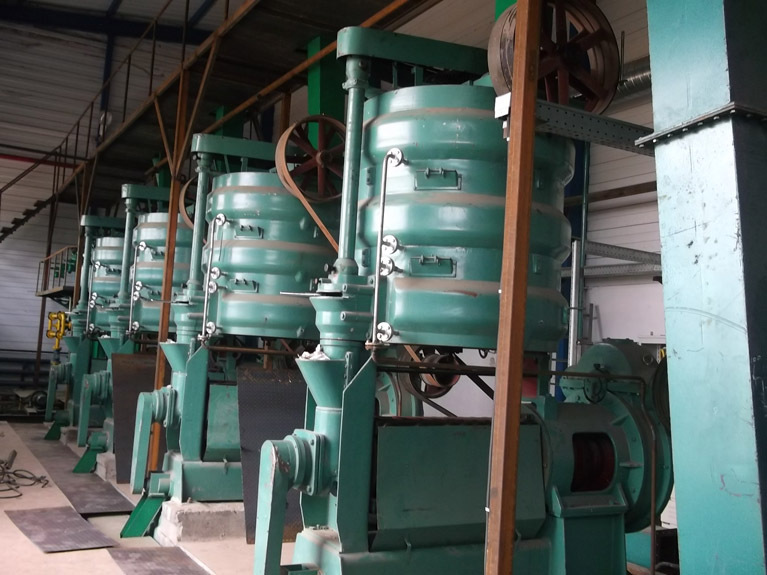 Processing seeds into oil may be done by hand with basic equipment, but generating larger volumes of oil typically requires a small scale sesame oil mill. This key set of equipment is indispensable for many manufacturers. Who Might Need a Small Scale Sesame Oil Mill? If you're processing more sesame seeds than you would find on the shelves of a typical supermarket, it may be time to purchase a small scale sesame oil mill. Small-scale mills, which can often be customized to suit your processing needs, allow you to efficiently move from extraction to packaging in a series of streamlined steps. 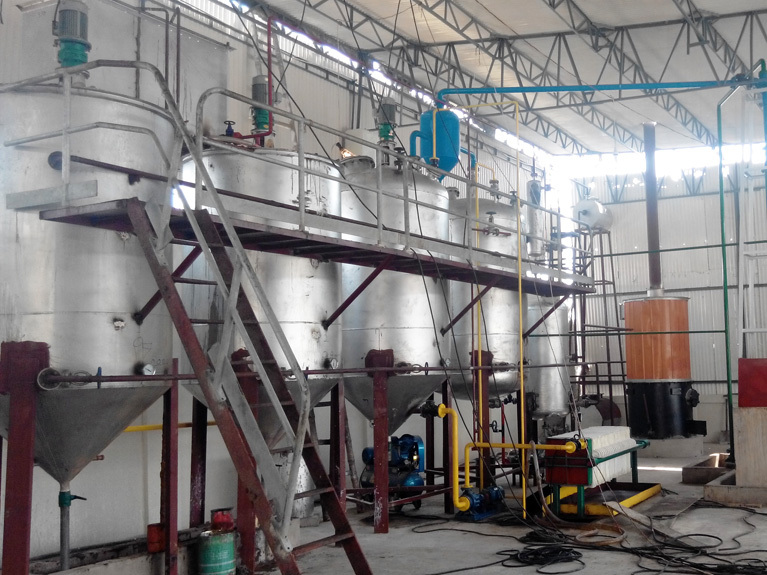 A standard setup for a small scale sesame oil mill includes a roaster, press, sedimentation tank, and cooling tank. Each of these components plays a crucial part in converting raw seeds into refined oil. The roaster heats raw sesame seeds to approximately 170 degrees Celsius in a low-moisture environment. In this step, the goal is to activate enzymes within the seeds to increase oil yield, without spoiling the seeds by burning them. A roaster in a small scale sesame oil mill includes temperature monitors as well as heating equipment. Heated seeds enter the press via a conveyor belt. Depending on its design, the press may churn seeds in a conical tank via an internal screw or press them directly with hydraulics. During pressing, oil seeps out of the seeds and passes through small holes to collect in a tank. 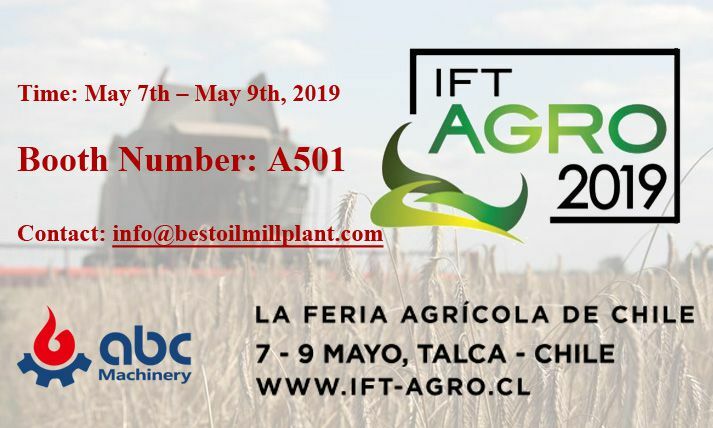 The dry seed material forms a cake, which machinery operators can test for remaining oil to assess the efficiency of the press. At this stage of processing, the sesame oil is considered unrefined. In the sedimentation tank of a small scale sesame oil mill, the unrefined oil is allowed to stand so that seed residues can drift to the tank bottom. Additional filtration stages refine the oil further. The seed residues that sediment at the bottom of the tank can be returned to the pressing stage, allowing additional oil to be extracted from them. 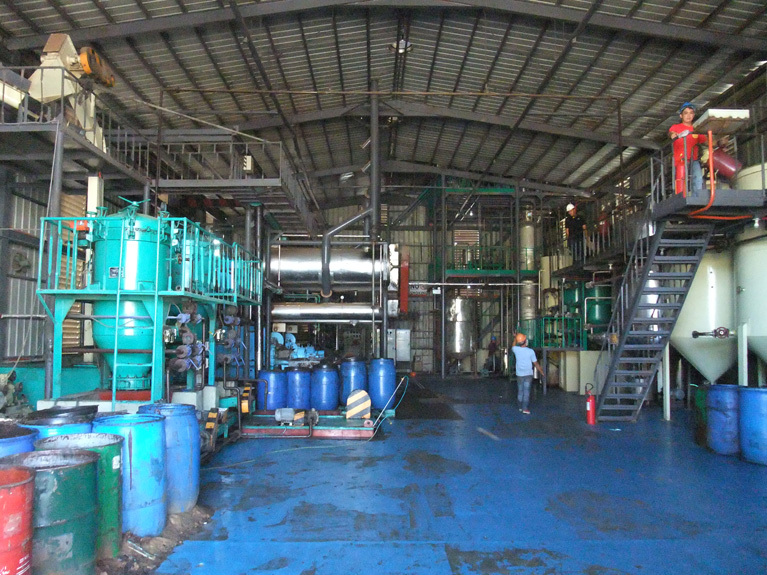 Cooling is the final stage of sesame oil processing before packaging. The low temperatures of the cooling tank cause the sesame oil to condense and crystallize, removing any remaining impurities. At this stage, the oil can be packaged into barrels, bottles, or other containers according to the manufacturer's requirements. What Will a Small Scale Sesame Oil Mill Bring to Users? Users who purchase a small scale sesame oil mill will enjoy increased oil processing capabilities and streamlined production flow. 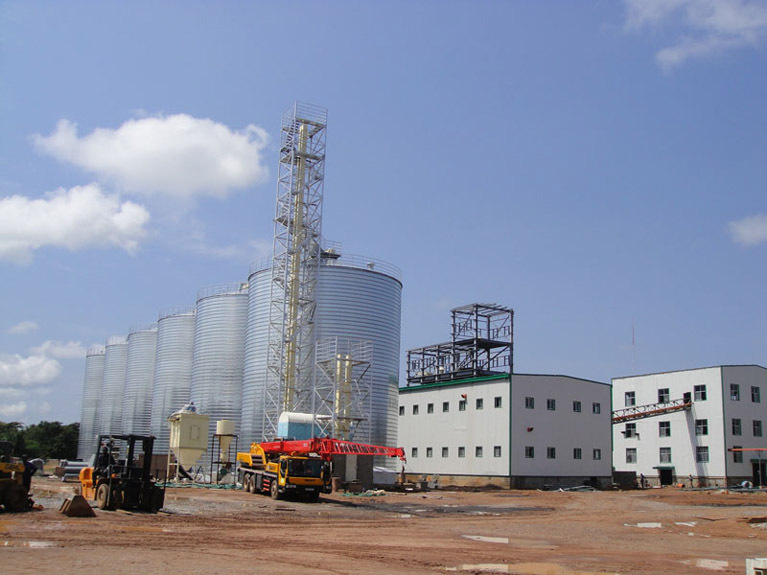 The integrated model of a small scale mill also permits users to improve the overall quality of their sesame oil, since multiple refining stages are incorporated directly into the milling process. If you're looking to expand your sesame oil production, a small scale sesame oil mill may be the perfect solution.